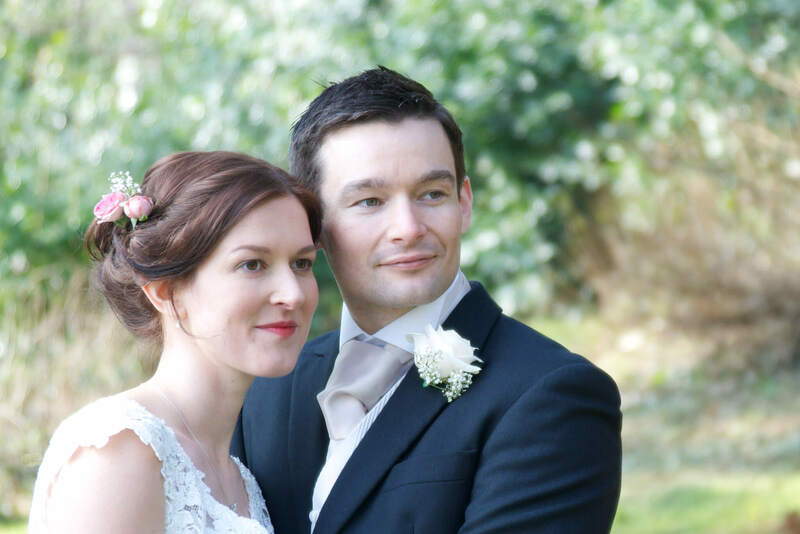 At his award winning studio in Birmingham’s historic Jewellery Quarter, Alyn meets his brides-to-be for a one to one bespoke makeup and hair session prior to the wedding day. 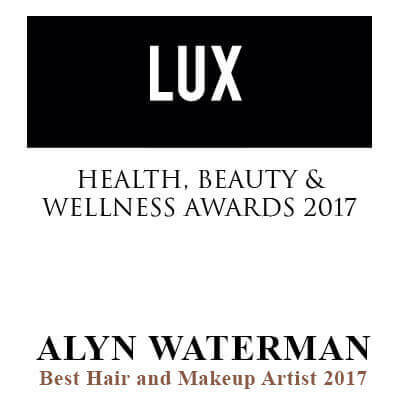 As well as using an amazing range of cosmetics, Alyn supplies beautiful hair accessories which help to complete the look. Alyn believes in treating every bride like a star and understands she wants to have her own unique and beautiful look on her special day. Brides say how convenient it is to find one person who does both makeup and hair. 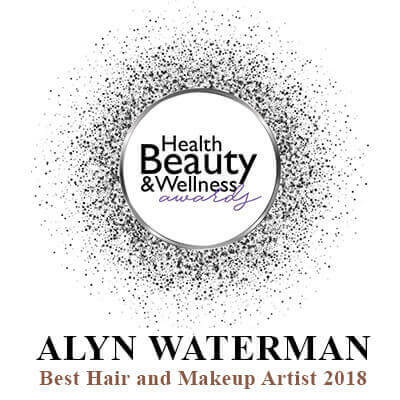 Alyn also gives one to one makeup lessons to wedding guests and family, who may be travelling abroad for weddings, who want to learn how to apply their own makeup and style their hair on the wedding day. 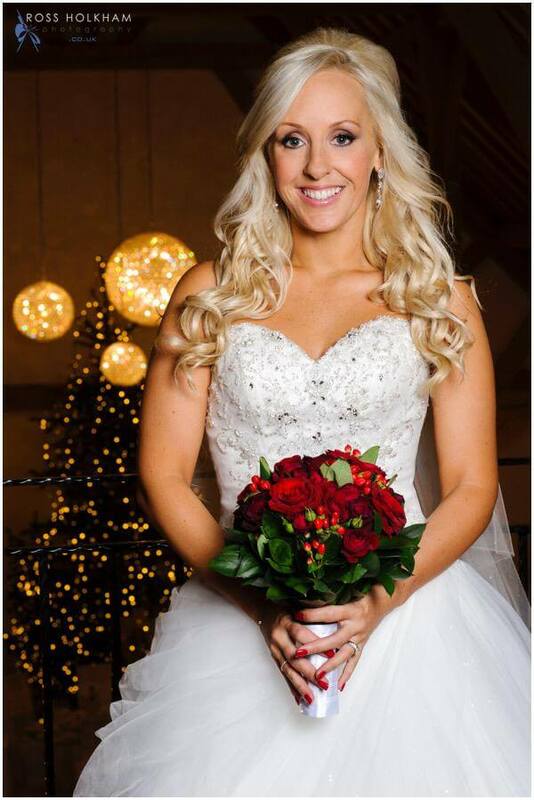 We would suggest planning your trial up to 3 months before your wedding day. 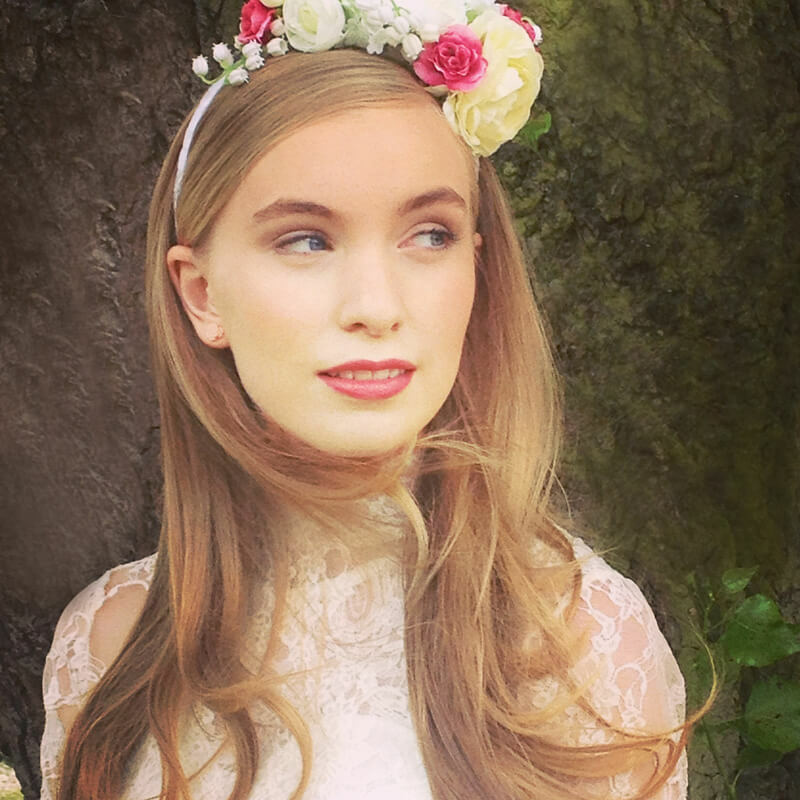 A makeup and hair trial before your wedding day is important as it will help establish how you will look on your wedding day and make your special day run more smoothly. I just wanted to say a huge thank you to you and your team. You were great and it was so lovely having you with us getting ready for the special day. The comments I have had on my hair and makeup have been overwhelming and mostly consisted of me being told I looked like a Hollywood film star (which was pretty amazing to hear). You made me feel so special and so glamorous along with the rest of the bridal party, especially my mum who loved every minute of it! I just wanted to say a huge thank you to you and your team, you were great and it was so lovely having you with us getting ready for the special day.